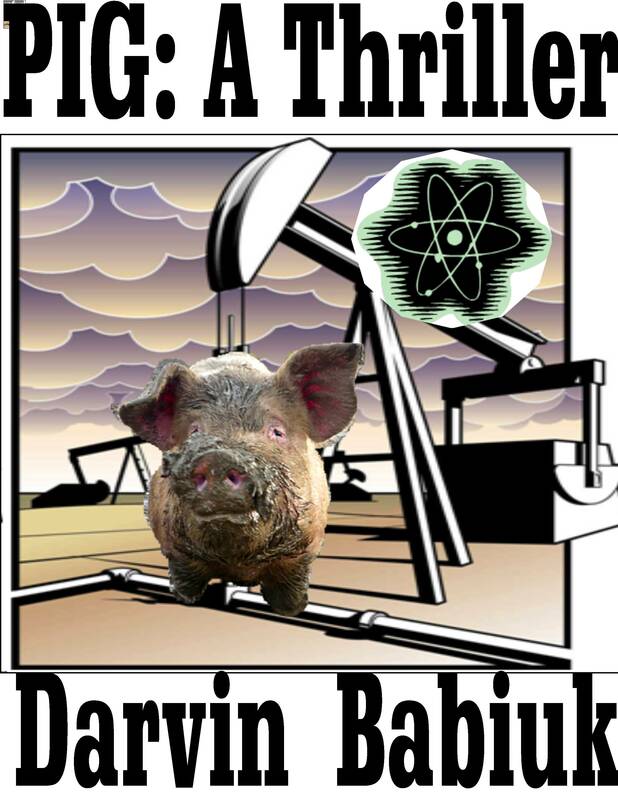 PIG: A THRILLER available free until Feb 25th! Go to https://www.smashwords.com/books/view/276492#longdescr and enter coupon code KD38B. This entry was posted in Uncategorized and tagged ebook, Free, russia, terrorism, thriller.